Dr Ben Carvosso is a High Performance Coach with 28 years experience. He is one of Australia's leading coaching experts and is a sought-after speaker and author. 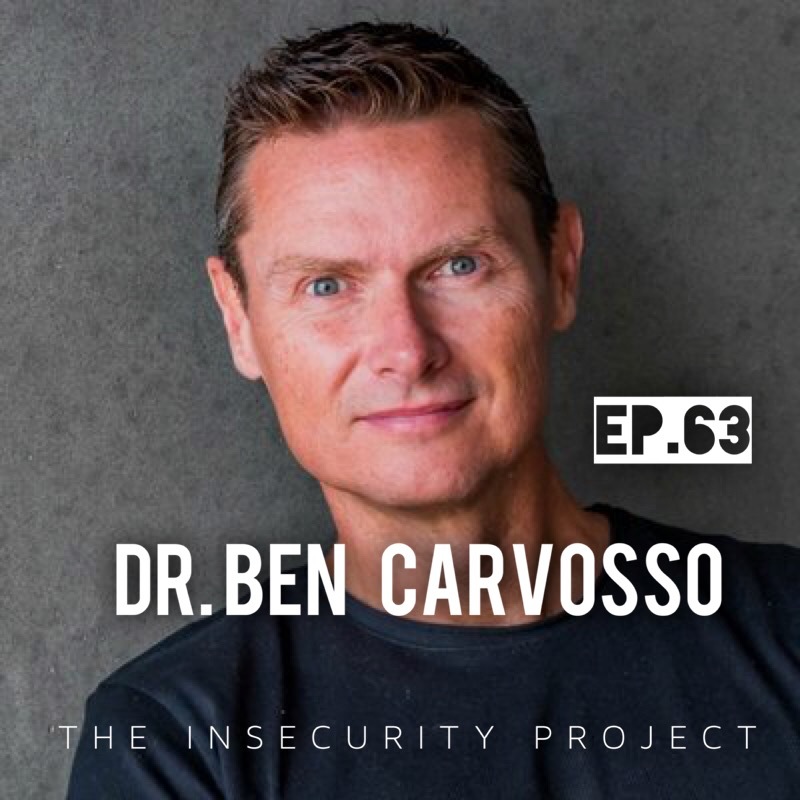 In this episode I explore Dr Ben’s fantastic framework for taking control of your life back which is the central theme of his book Life CEO.